heating furnace more than 115 years ago. Fully insulated cabinet reduces noise and ensures quiet, efficient operation. 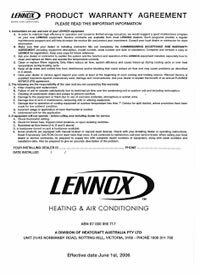 Runs at low speed 80% of the time, which minimises the up-and-down temperature changes associated with standard furnaces. This ensures a quiet and consistent flow of air whilst maintaining an ideal balance of temperature and humidity in your home. 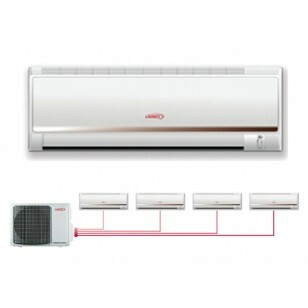 Runs at variable speeds to precisely regulate the flow of heated and cooled air throughout your home. 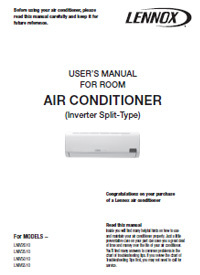 Provides additional heat to the furnace whilst maintaining high energy levels. 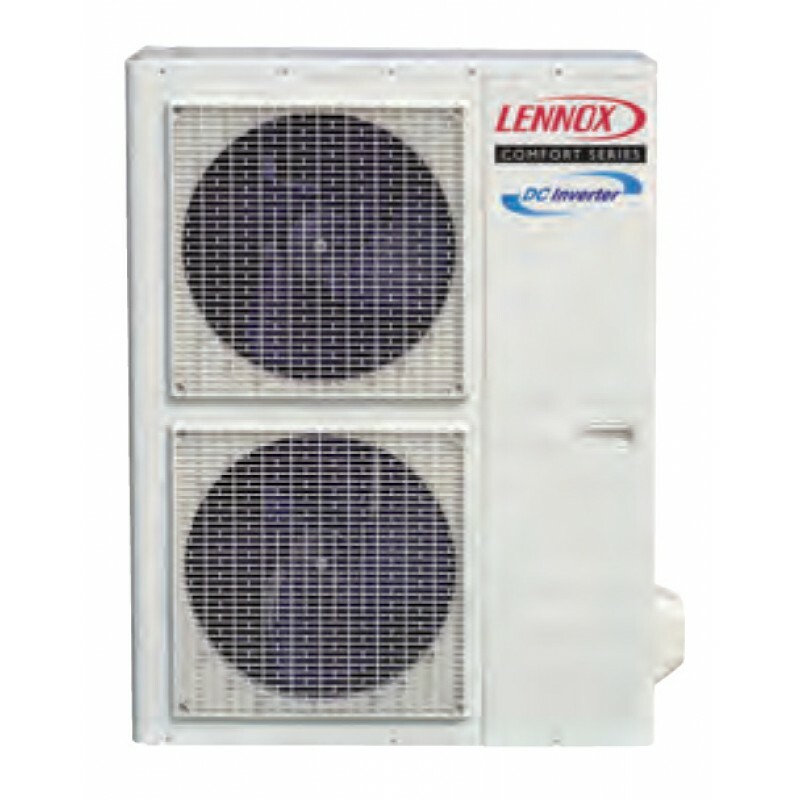 Ultra-low fan speed provides a quiet, continuous flow of warm air. This is a Lennox developed heat exchanger assembly, made from patented Armour Tuf TM steel. It consists of a primary heat exchanger and a secondary condenser coil, ensuring high reliability and efficiency of the unit. 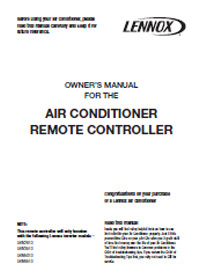 The solid−state board contains all the necessary controls and relays to operate the furnace. The electronic flame sensor assures safe, reliable operation. 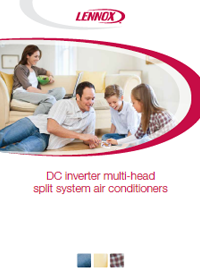 DC Inverter, variable speed motor maintains specified air volume from 0 through 200Pa static range. The low−profile, narrow width cabinet allows ease of installation. The fully insulated cabinet includes foil faced insulation on the sides and back of the heating compartment, whilst minimising any functional noises.